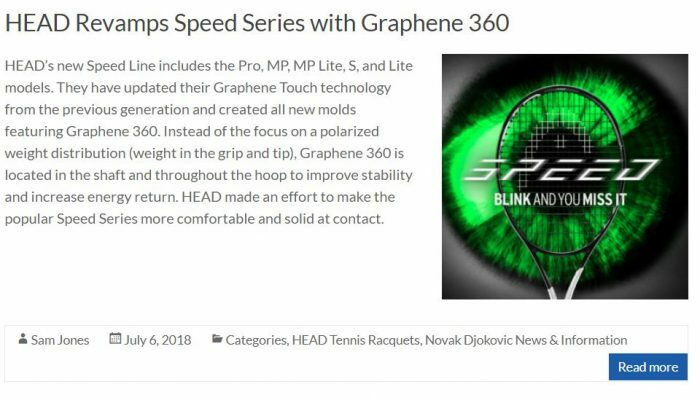 If there were any doubts remaining about Novak Djokovic‘s return to form following his elbow surgery, he officially put them to rest by winning Wimbledon and the US Open back-to-back. The man now has 14 Grand Slam singles titles to his name, and is tied with Pete Sampras for 3rd all-time. The only two players with more are Roger Federer (20) and Rafael Nadal (17). 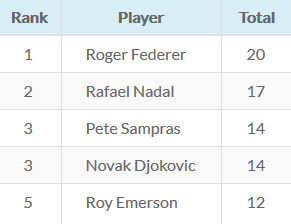 Interestingly enough, Djokovic has a winning record against both men; albeit, the margins are tight (24-22 against Roger, and 27-25 against Rafa). With his most recent win, we ponder just how much further he will climb. Djokovic always seems to bring something special to New York. Since 2007, he has reached the semi-finals 11 times, and appeared in the finals a staggering 8 times (he missed the tournament in 2017). 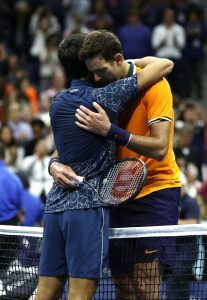 In this year’s final, Novak faced off against Juan Martín del Potro: the 2009 US Open Champion, and a man who has struggled with returning from injuries of his own. In a hard-fought bout that could have swung either way at times, a crucial game in the second set lasted over 20 minutes, Djokovic won in straight sets (6-3, 77-64, 6-3). It was an extremely tough loss for Delpo, but he showed the utmost respect for his opponent. He stated how he had played at his limit, and hit many shots that would have been winners against almost anybody else. Despite the effort, Djokovic was there time and time again. Delpo was happy for his friend, but crushed by the defeat. Djokovic returned the favor by speaking volumes about del Potro. He empathized with the Argentine’s lengthy struggle with injuries, and was impressed by his return to form. Both men displayed a level of class that should be admired by all. Now that Djokovic is tied with Pistol Pete for 3rd on the all-time Grand Slam Singles Titles list, it’s only natural to look up (at right are the standings as of September 10, 2018). When it comes to age, Djokovic is the youngest of the three remaining active players. Novak is currently 31 years of age, while Rafa is 32 and Federer is 37. In recent head-to-heads, Djokovic has looked very strong, but all of the men are clearly capable of winning more titles. In fact, we are only one year removed from Federer and Nadal both winning two majors in 2017. While it seems like Novak has a stranglehold at the top for the moment, the most consistent thing about tennis is that the landscape can change quickly. 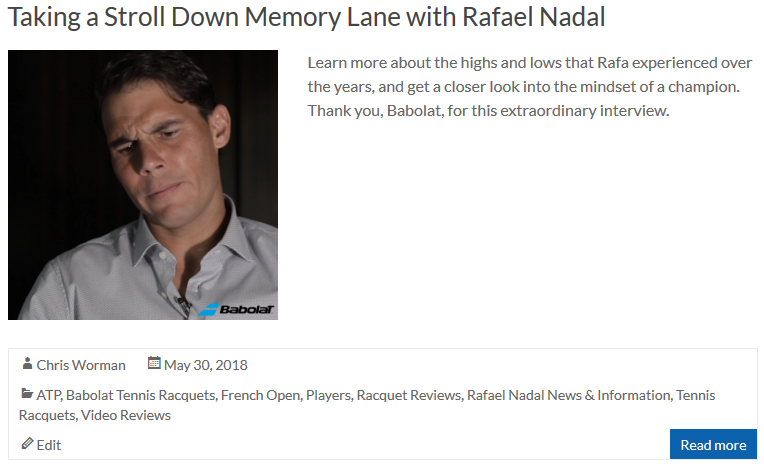 This year was a perfect example: Roger Federer looked dominant in Melbourne, Rafael Nadal was practically unbeatable on clay, and it now appears that Novak Djokovic is officially back to spoil the party. Perhaps the two most significant factors at the top of men’s tennis will be injury concerns and the potential of a next-gen star bursting onto the scene. A popular quote in sports is that by the time you’re old enough to understand the game, your body breaks down. The big three have all had their share of injuries as of late, and there is no telling how long any of them will remain on court. Then there’s the field. We are fortunate to live in a time with such spectacular talent. We’ve seen a lot of young stars flash briefly, but struggle to remain consistent. Household names like del Potro and Wawrinka have made clear strides in their returns, and even Andy Murray has shown some life as he slowly comes back from hip surgery. Only time will tell who will come out on top in the Singles Titles list, but it will sure be fascinating to watch. ← Why Do You Need A Vibration Dampener?